April 10, 2018 Dave Marks, D.Min. Planning for the future is essential to create growth and momentum - but there are practices that are more effective than others. 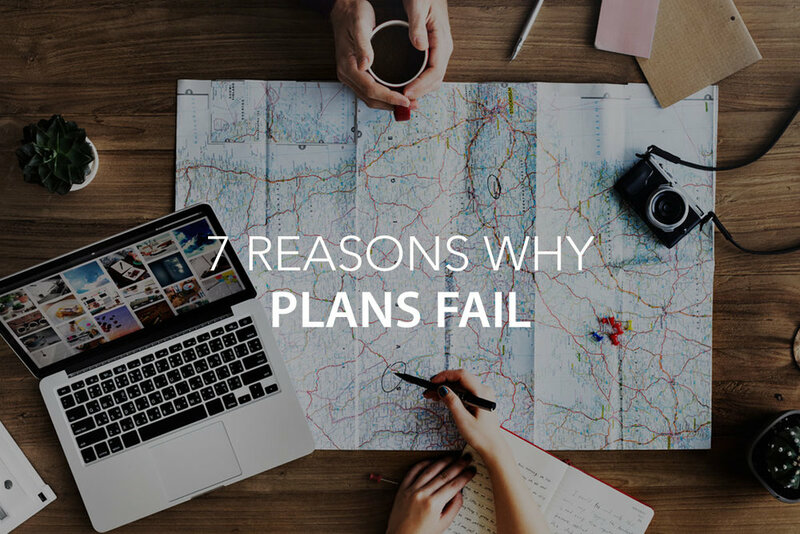 Here are seven reasons why plans end up failing. January 23, 2018 Dave Marks, D.Min. Ambiguity in the workplace can be very frustrating and commonly lead to conflict. A great leader has the ability to alleviate the tension produced by ambiguity. 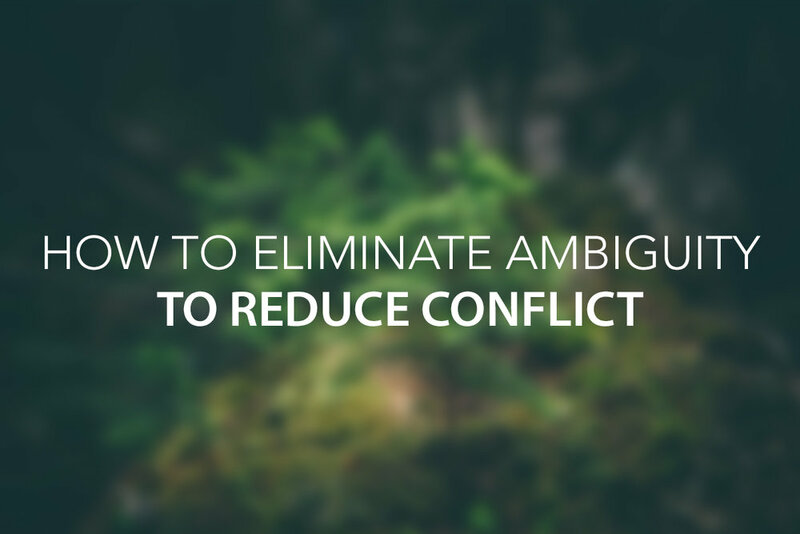 Here are three ways to reduce ambiguity. Thankfulness reverses the effect of negative thinking and a critical spirit. As leaders, here are five things that we can be thankful for. 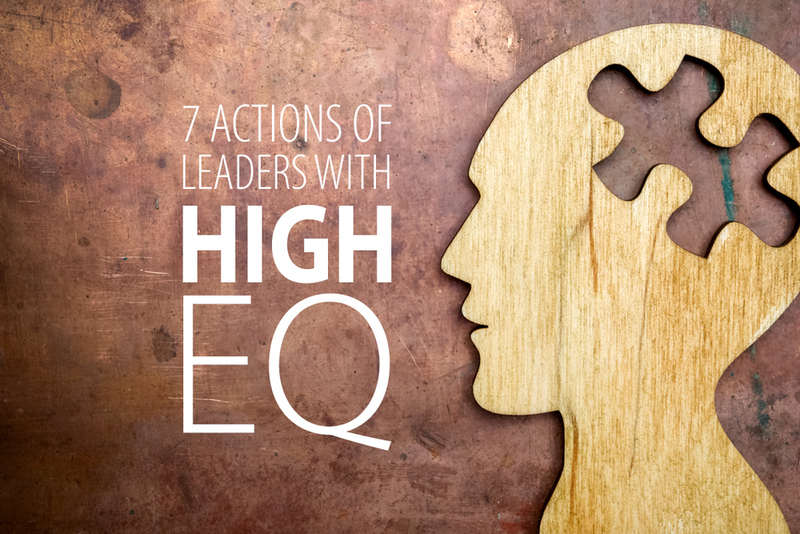 Becoming an emotionally intelligent leader takes a lot of hard work over time. EQ skills are best developed by focusing on one or two at a time and practicing them until they start to come naturally. January 6, 2016 Dave Marks, D.Min. Researchers in behavioral neuroscience have made some stunning discoveries about how our brain cells actually create a chemical connection with others. This is measurably true between leaders and their followers. Simply stated, a leader’s mood drives the mood of the team. Leaders who consistently manifest emotional maturity (high emotional intelligence) will likely have a high performing and loyal team following them.